Zahir is a place that combines the lust for wander with the beauty of nature, to culminate into a gorgeous abode, that you would want to visit again, and again, and stay here, forever, and ever. A cosy escapade from the hustle of city, this is a quite haven for couples. Whether you want to laze around, listening to the quiet of the wild, or want to just snug up to each other shutting the world out, this is your little space. Family vacation? We have got you all covered. With expanse enough for you to be leisurely, this has space for the kids to stretch and play too. If you are gang of pals up for a vacation, this is the perfect choice. This the silent rush of chaotic romance, as the antique furnishings take you back to the era of old, albeit with all the modern facilities. 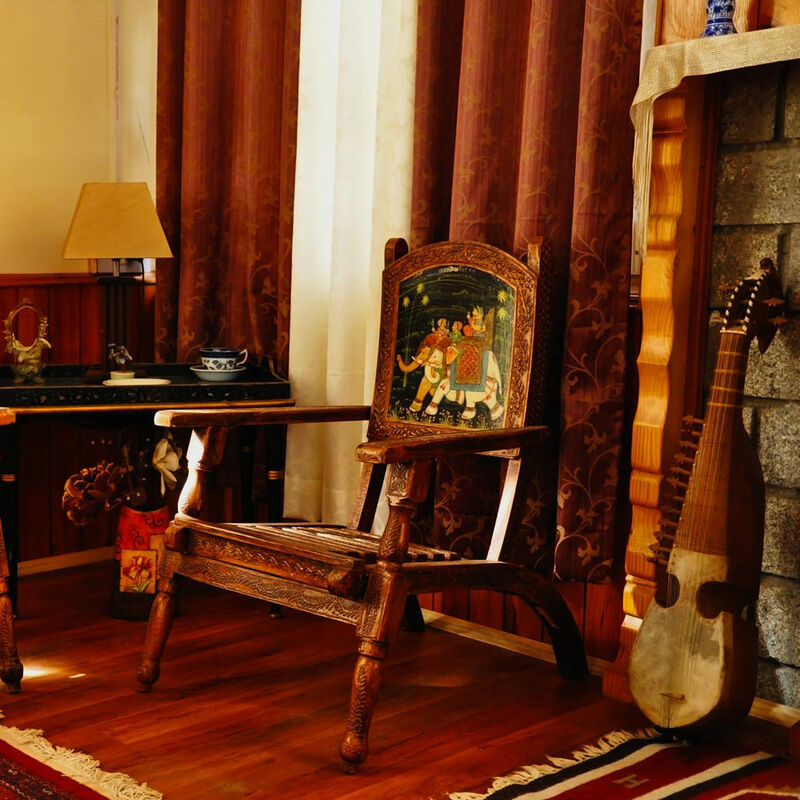 Perfect for groups upto 10, the whole cottage will give you the serenity you crave. Sail away from worldly distractions an embrace the lovely combination of nature and vintage, at Zahir. An amalgamation of chaos and calm, this lovely abode is away from the hustle of the city, a small abode which is nestled in the lap of lush orchids and surrounded by hills, to make sure you wake up to a breathtaking view, every morning of your stay here. Whether you want to laze around with your favourite book and a cup of coffee, or want to go on a expedition, solo or couple, or just a gang of friends, or even a family out to spend quality time with each other, our various plans cater to all your needs, at an inconsequential amount. It’s not a commercialized and mundane replica of hotels across the world. It is a tiny haven created for you. Welcome to Zahir, and feel at home, away from home. A sneak peek inside Zahir. Take a look as we tour you through our fantabulous rooms and cottage for that amazing stay. What’s a vacation without adventure and tours that can take your heart away, give your breath a jolt and take your fears away? Shout out and give your heart the ultimate escapade that it requires, while you escape from the chaos of the city, to the quite realm of nature. Venture off the beaten tourist trail, with our expedition to the Spiti valley. High-altitude passes, numerous water crossings, ancient monasteries, a stunning and varied landscape that will take your breath away. Our 8 days expedition to a mystical magical lake in Ladakh at a height of around 4500 m. Mighty, endless, vast, abundant, clear, beautiful and pure, get touched and moved the way only Nature can. Drive through the highest motorable road in the world. The expedition to Leh, the beautiful crown of Himalayas, is a 11 nights and 12 days affair, making it a rendezvous to remember. Take a look at our step by step guide for this tour. Want to explore the mysteries that the forest has to offer? Come aboard with a bunch of friends and take a leap inside the lush greeneries and dense trees, to camp and have the time of your lives. I dare to say in Zahir i had the most peaceful time ever and Im sure there are many people who whould agree with me. 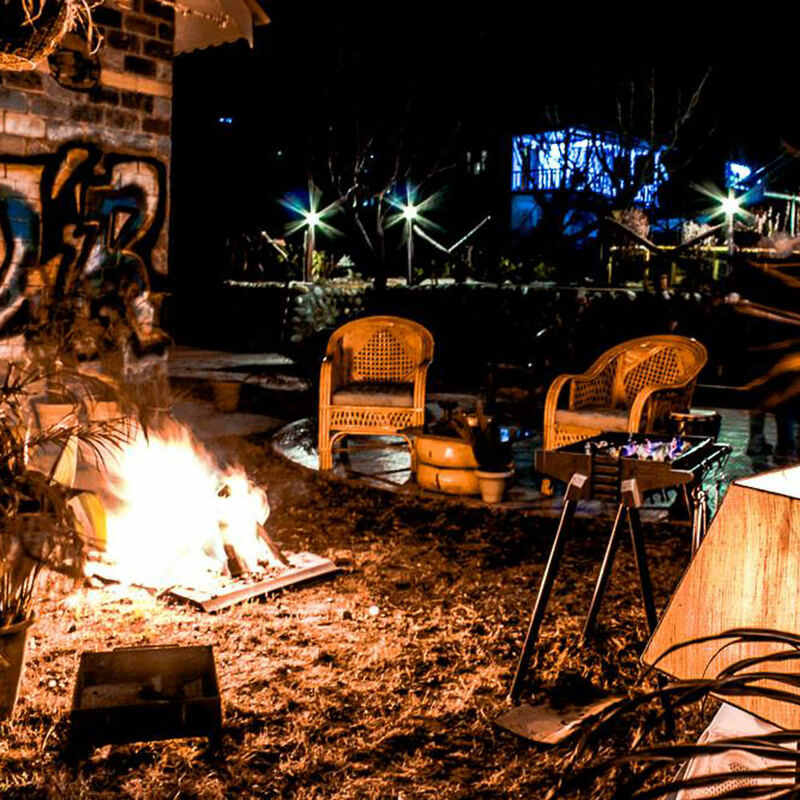 The best place for rest and cleaning your mind acording to the location of Zahir,Im sure my good friends Reema and Abi jaan will make you enjoy the music and the most amazing food ever! Zahir is located at a a very convenient place, far away from the hustle and bustle and yet not too far :) Inside Zahir, one can easily notice each corner of the cottage beautifully and carefully decorated, with cozy rooms, plush linens, comfy beds, heaters..keeping in mind the comfort of the home and luxury of a resort! Zahir a place which engraved in my memories. It was love at first sight with this resort actually this place is so beautiful that no one can stop themselves from falling for this place. 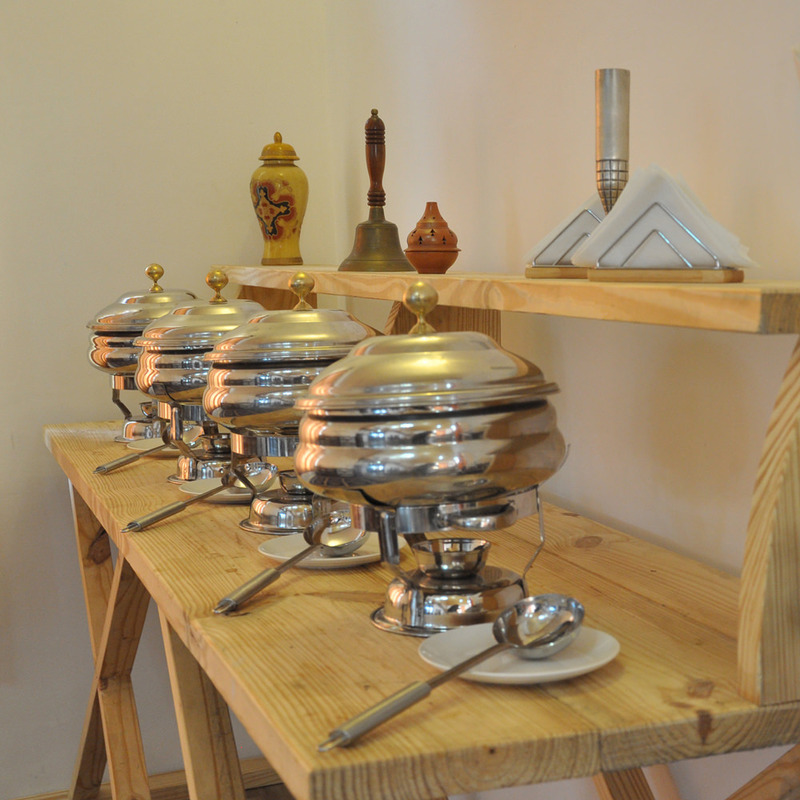 Everything was simply amazing from food to hospitality to ambience everything. 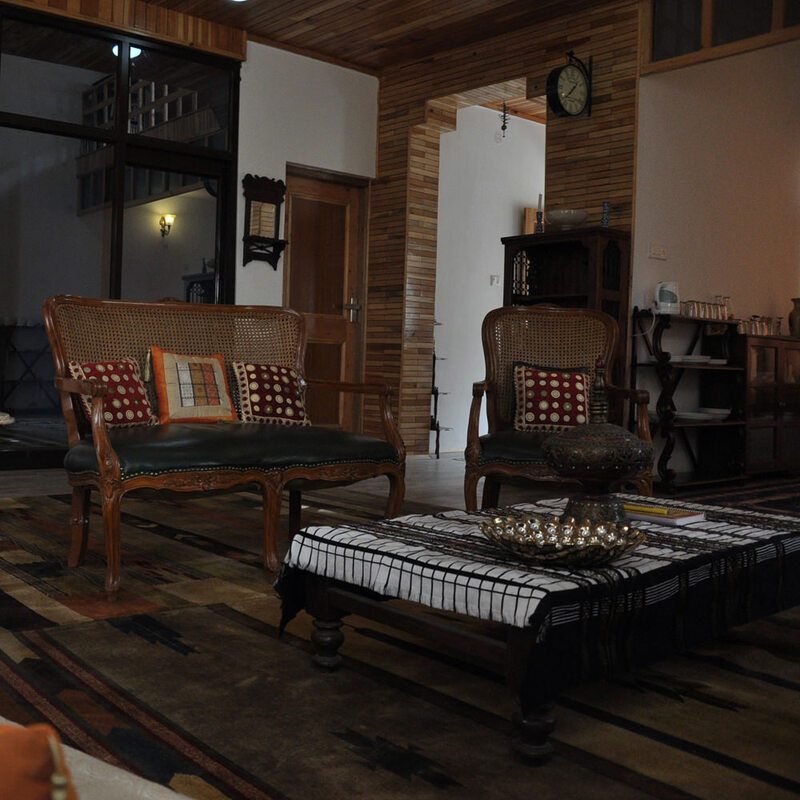 The cottages are nice and cozy with spotlessly clean and comfortable rooms. Breakfast is sumptuous and a welcome change from the stale buffet breakfast that other places offer. And dinner is positively something to look forward to. This establishment is run by Reema Jain who does it more as a passion than a business. This love and passion reflects in every aspect of this place and that is what makes it unique. 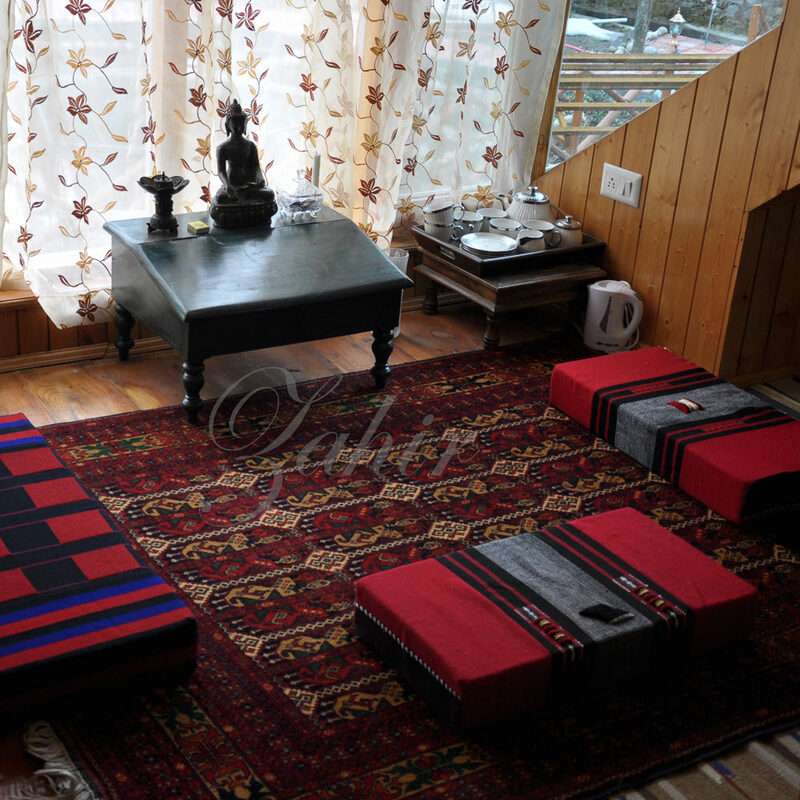 Zahir adventure cottages is a classy sophisticated resort located away from Naggar. It's focus is towards pure tourism and meant for people who love to have a real essence of the mountains - its calm solitude, serenity and grandiose. One can take day trips to the nearby lonely spots, have local food and have a great time. 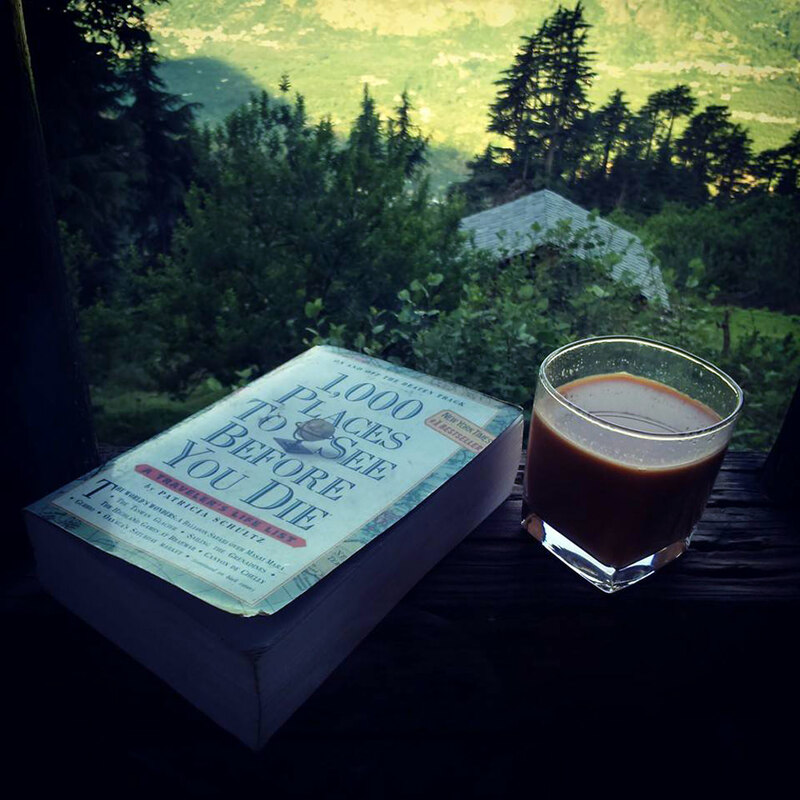 Manali is about an hour away so a day trip to Manali is quite doable. For people coming in groups, some adventure trips are also possible. My stay at Zahir is a precious memory. I travelled along with my then 12 year old niece and both of us had fun like never before. Abi and Reema are the best hosts one could ask for. They know the area in and out and will always pick and guide you to the gems around. Reema’s culinary skills and Abi’s singing are the other two things that make the memory an even better one.